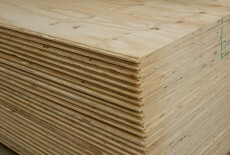 Plywood is an engineered wood product made of thin layers of wood glued together. 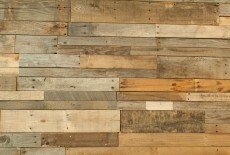 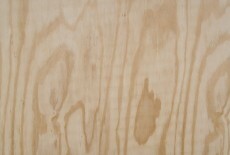 Rotating the direction of wood grain in each layer gives plywood panels good strength. 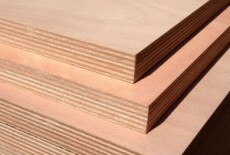 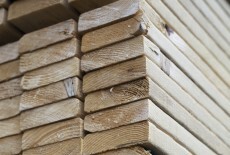 The environmental profile of plywood depends on that of its ingredients: wood and glue. 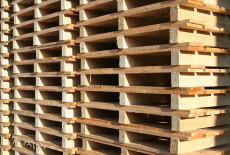 It is always better to choose for FSC certified and local wood types. 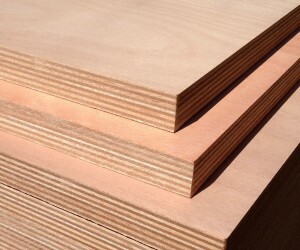 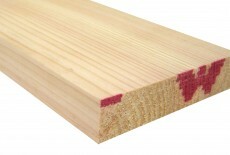 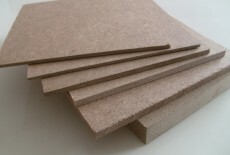 Eco plywood is available, using glues with lower VOC and formaldehyde emissions. 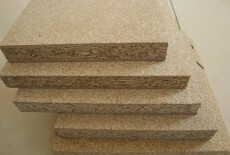 Outdoor grade plywood should not be used indoor because both the glue and the wood have larger environmental footprints. 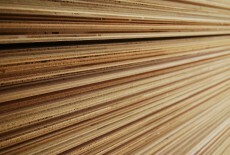 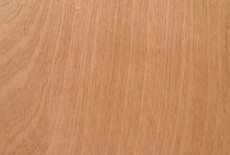 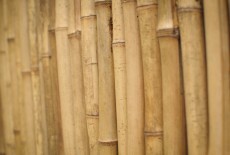 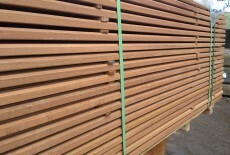 Laminated wood was known already to the ancient Chinese and Egyptian, but only in the 1900 became to be mass produced. 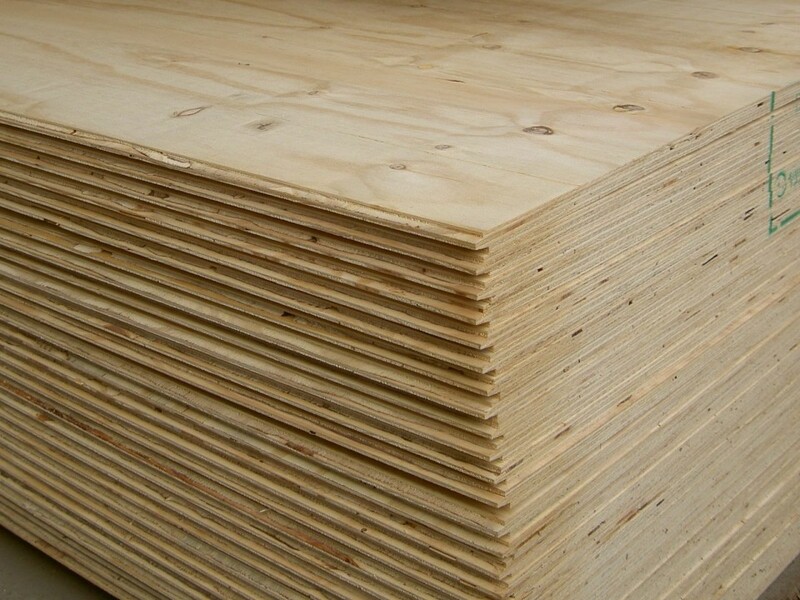 Choose FSC certified plywood to make sure your plywood does not contribute to unsustainable deforestation. 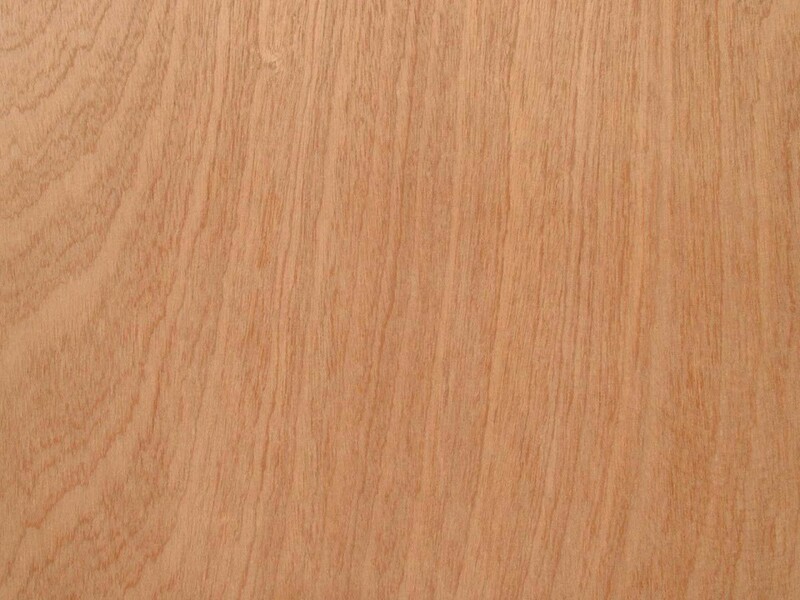 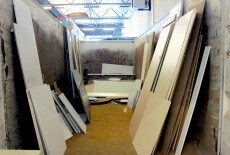 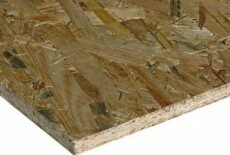 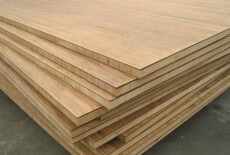 Look for E0 or formaldehyde free plywood to minimize offgassing of plywood products. 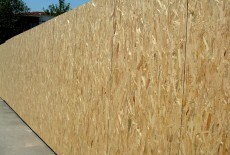 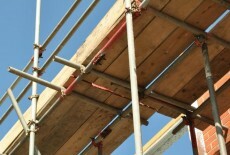 Alternatively make sure you use E1 plywood, that’s the minimum legal requirement in many countries.